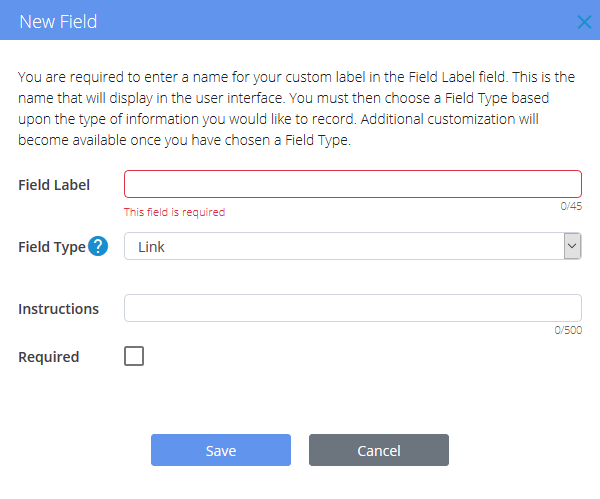 When setting up your custom person and organization profile fields, you can choose from several types of fields. Below is a summary of each type, along with some examples of how they look in a profile. 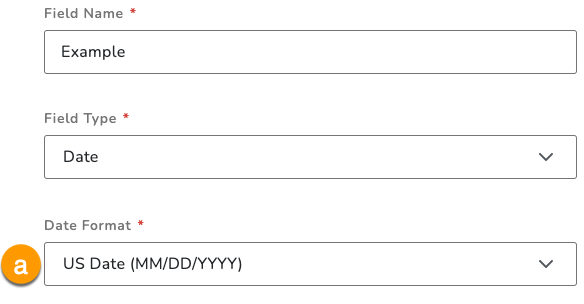 This is a single-line plain text field that's good for capturing simple info like a person's title or degree. This is a multi-line plain text box that's better suited for long-form info, like a summary of a professor's research interests. 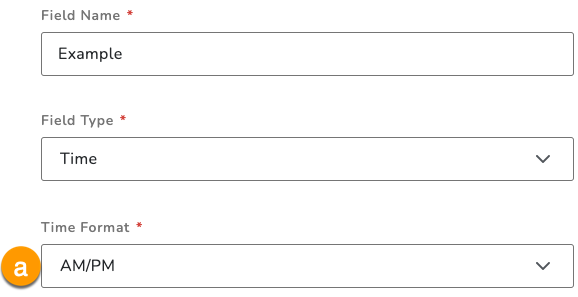 This is a multiple choice dropdown menu. 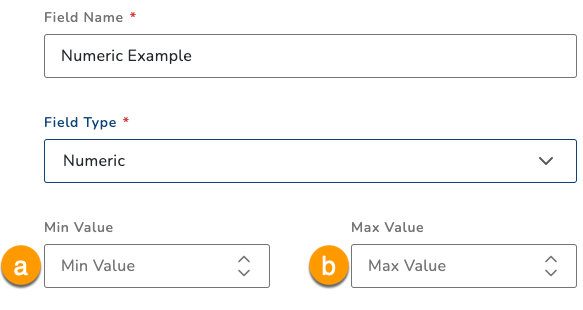 You can configure this to allow users to select only one available option (aka single-select) or more than one option (aka multi-select). 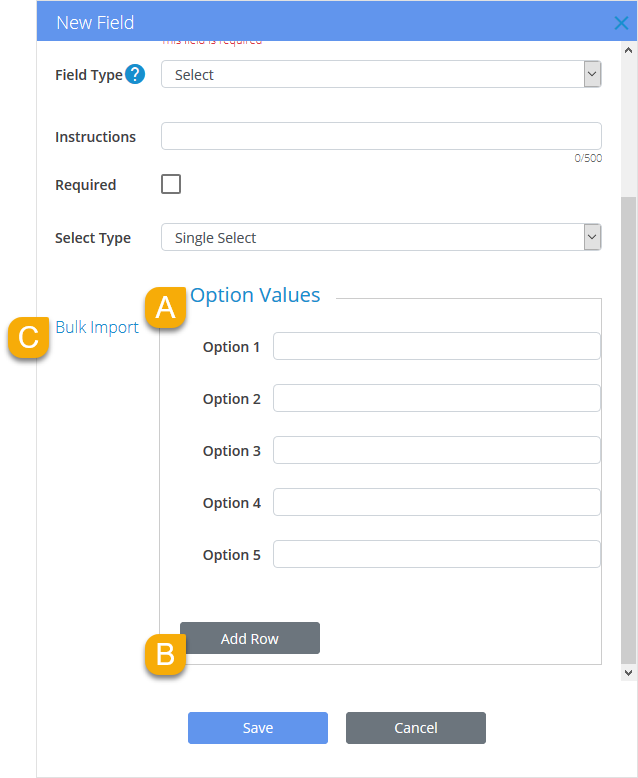 This will display a series of checkboxes, allowing users to select one or more of the available options. 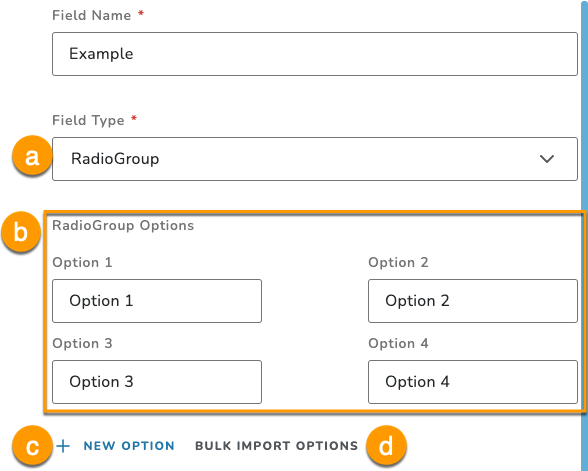 This will display a series of radio buttons, allowing users to select just one of the available options. This is a multi-line text box that allows you to enter formatted text using a rich text editor. 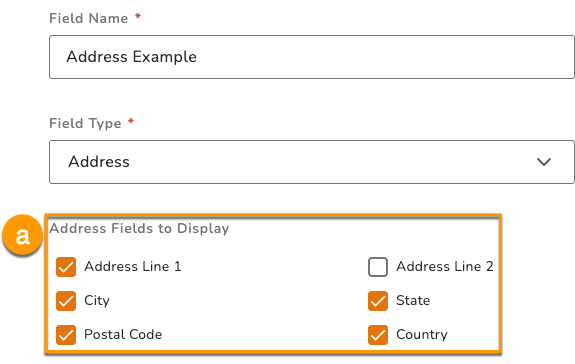 This is a multi-line field that allows you to record the following information: Street Address, City, Country, State, and Postal Code. 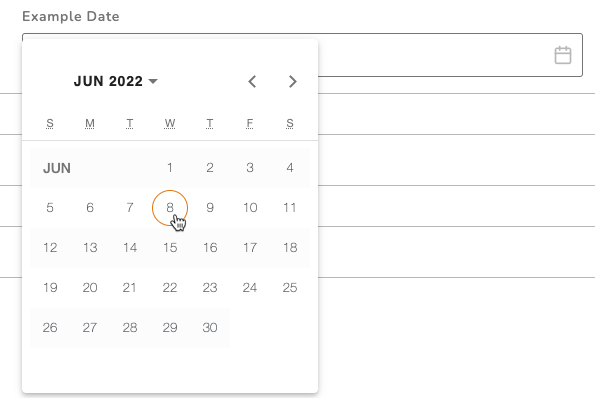 This field allows you to record a single date. 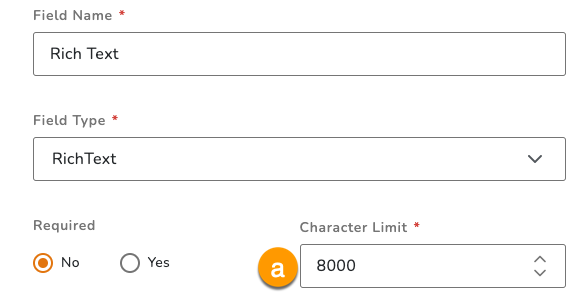 This is a single-line text field that allows you to record additional phone numbers. 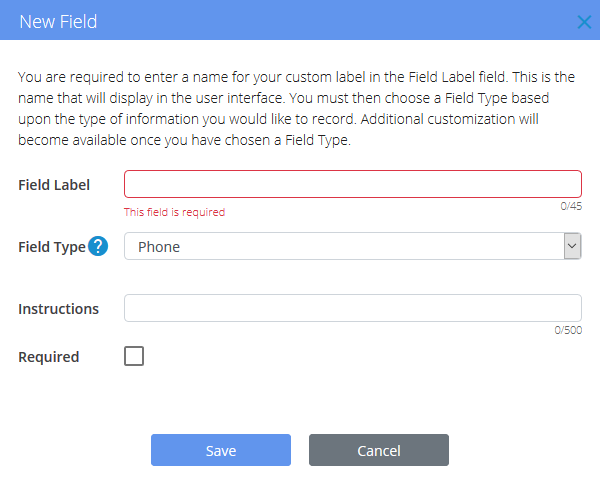 Note: Phone Number is a system field, so you only need to add your own custom phone fields if you'd like to record additional numbers (such as a mobile number). 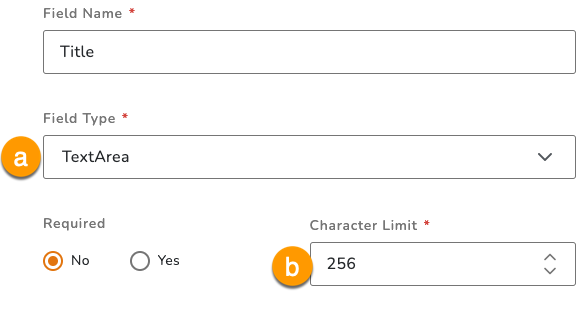 This a is a single-line text field that only accepts numbers. 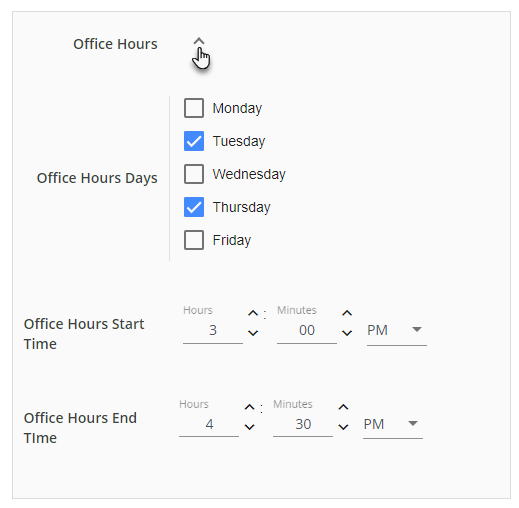 This field allows you to record a single time stamp. This field allows you to record a URL, which will be displayed as a clickable link in the user's profile. 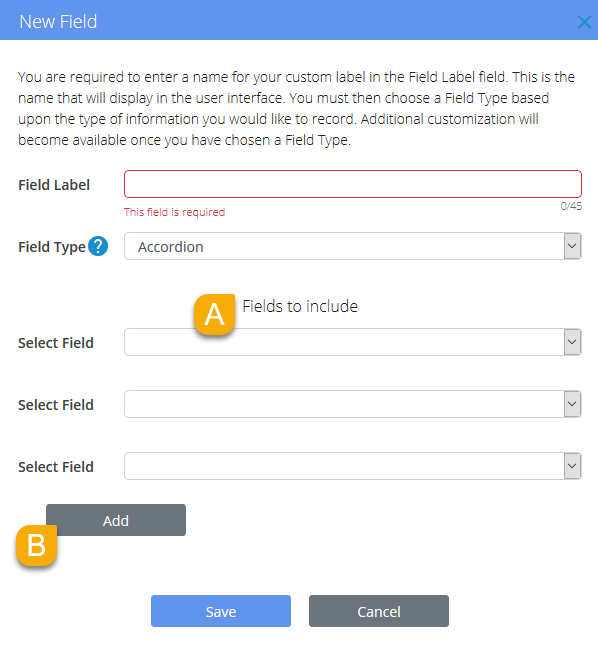 This field doesn't actually record data on its own. 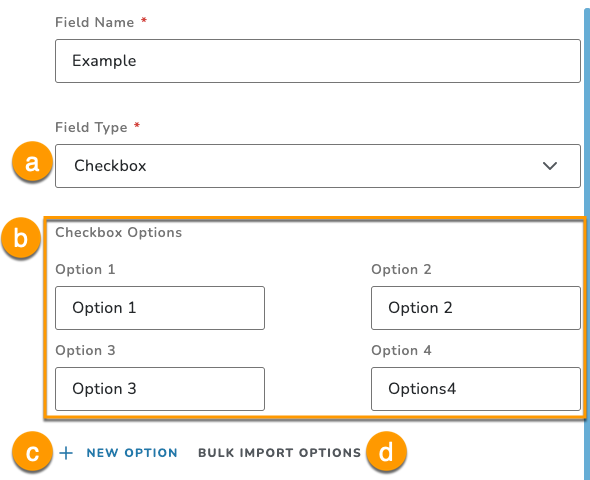 Instead, it allows you to save space but grouping your other custom fields into an expandable/collapsible accordion.